On Christmas she tweeted a pic of her daughter Maxwell with the words big sis. If Jessica has a boy this time do you think she’ll give him a feminine name like Jane? Jessica Simpson covers US Weekly and announces that she is pregnant with her second child. Just when she was on her way to shedding most of her baby weight from having baby Maxwell earlier this year another baby comes along. I can’t imagine that Weight Watchers is happy about this news considering they paid her $4 million to do a task she hasn’t completed. My blog is fast becoming all about the kiddies with these last few posts. Jessica Simpson’s little bundle of joy, Maxwell has the warmest little smile. She looks like such a pleasant happy baby. Victoria and David Beckham’s little darling Harper is so cute. She has her dad’s looks and is a fashionista like her mom. Can we say “Osh Kosh Baby Posh”? Strange, as much as she is photographed, I have not seen this child smile EVER in her short life. I guess she gets that from her mother too. Mason Disick is a handsome little sweatie pie. I have never known a two year old boy to rock a straw hat as part of his ensemble. Most boys would’ve snatched it off and kept it off. 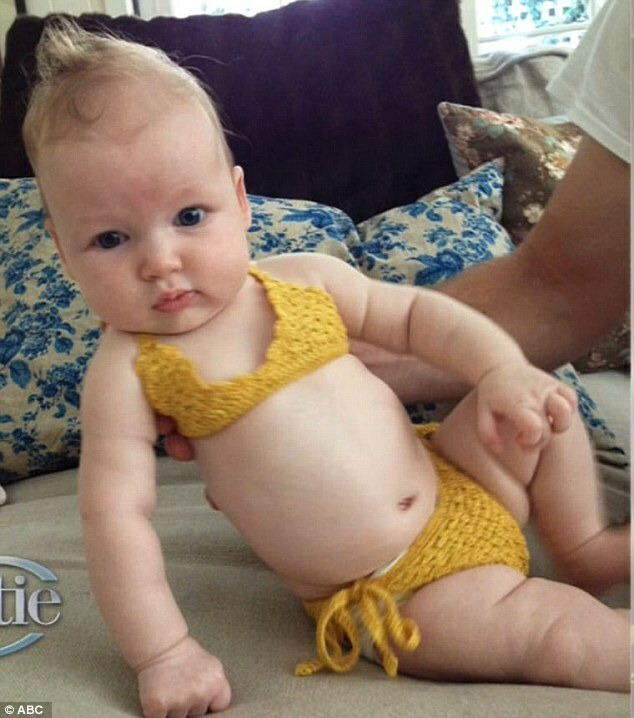 Jessica Simpson took to Twitter to share a photo of her new baby Maxwell Drew Johnson. It was so nice of her to share. What I don’t think is so nice is this child being considered cuter than Blue Ivy Carter, DON’T do that!